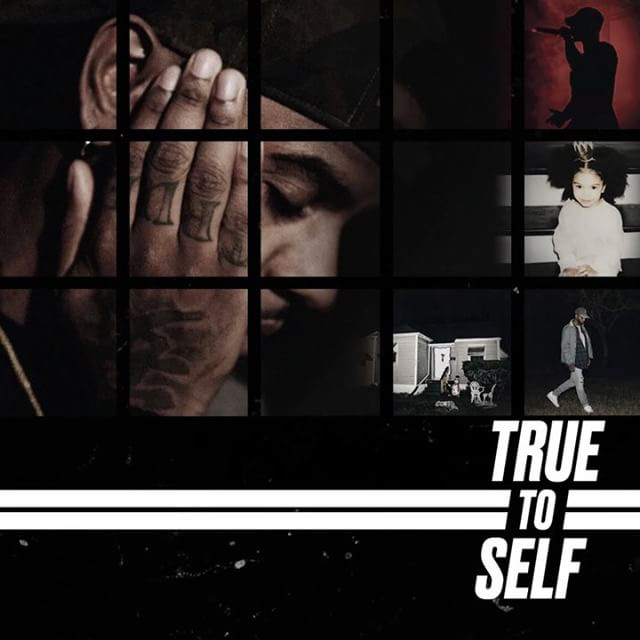 Bryson Tiller just earned his first number one album with True To Self, as the first sales numbers start rolling in from Billboard. Tiller’s sophomore album arrived an entire month ahead of its original release date (June 23rd), and despite releasing one single off the project (“Something Tells Me“), has managed to rack up 107,000 equivalent album units in its first week (47,000 in traditional album sales). By contrast, his now-platinum debut album T R A P S O U L peaked at the number 8 spot, eventually clearing 1.6 million equivalent album units (441,000 which accounted for traditional album sales). Next up for the Kentucky key-to-the-city recipient? His 27-date Set It Off Tour with Metro Boomin and H.E.R.